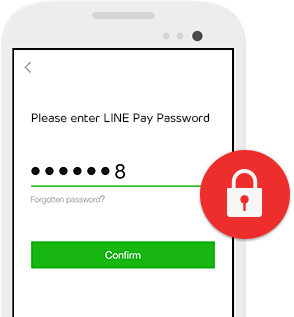 Connect with LINE users worldwide to make them your customers. 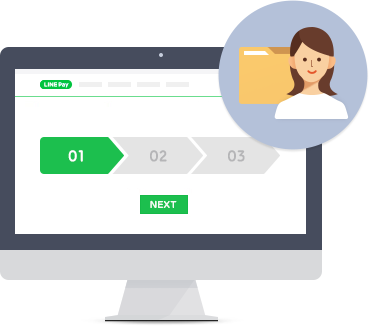 Increase your conversion rate through Rabbit LINE Pay's safe and easy-to-use payment process. you can expect a higher conversion rate of customers. 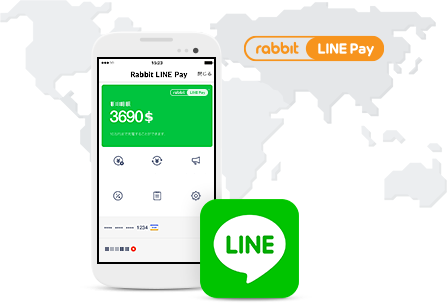 Apply to become a Rabbit LINE Pay Merchant now.